Apartment in the beautiful TU Area of Delft. Studio with living-&amp; bedroom area. Also you will have your private kitchen and a separate, private bathroom. The studio has a bed-living area with kitchen and bathroom. Rental price is 850 euros per month, included gas, water, electricity. Equipped with: paint, appliances, television and Internet access, window decoration. Are you interested in a visiting, do you have some questions or would you like to have some more information? Please contact Rent a Room Delft and use our flexibel, fast service! 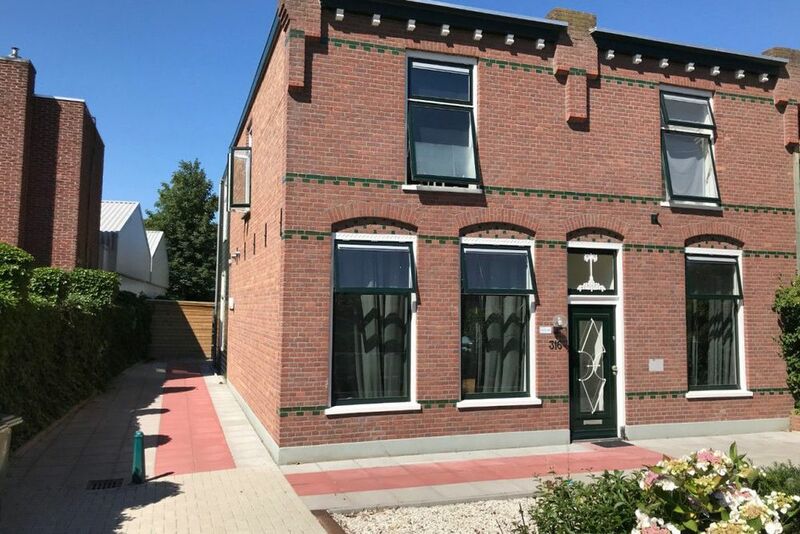 Zoek je een geschikte school in de buurt van de Rotterdamseweg in Delft?